Hey, superfans. 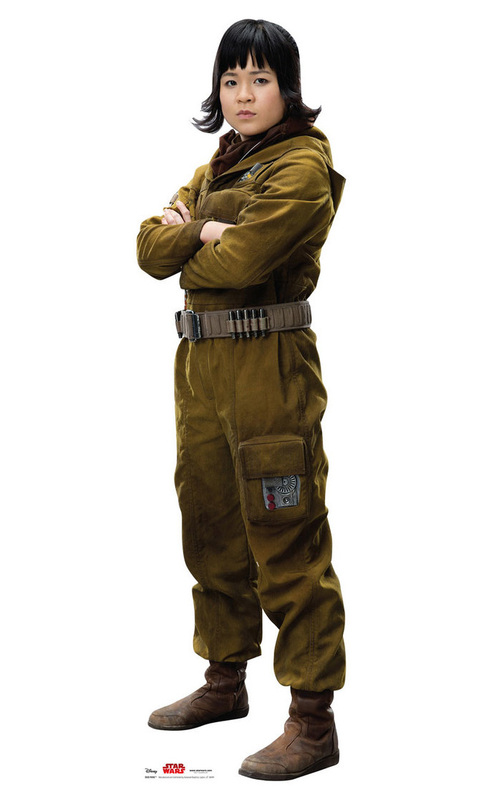 I just thought everyone would want to know that right now on Amazon, you can order a life-sized cardboard standup of Kelly Marie Tran as Rose from Star Wars: The Last Jedi. If that's your thing. 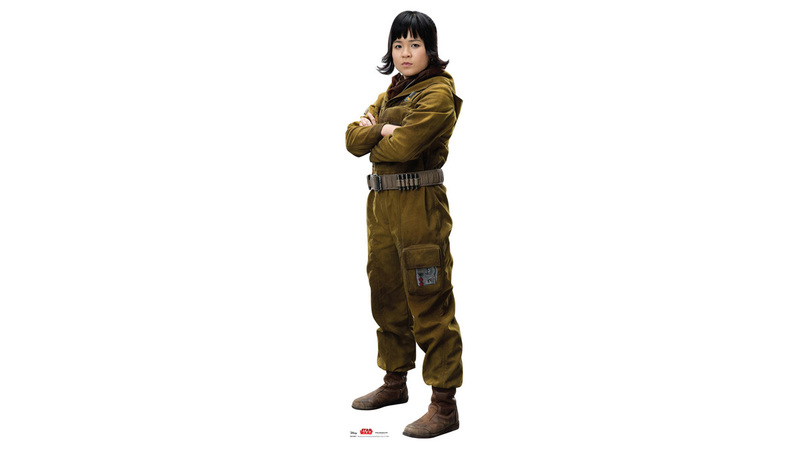 Rose Tico is described as "a gearhead, a greasemonkey, a behind-the-scenes jack-of-all-trades" in the Resistance who gets pulled into an adventure with Finn. Based on all the information and marketing that's been released so far, she's apparently Episode VIII's biggest new character -- and worthy of a cardboard cutout. Standing a sturdy 62 inches tall, the product description says Cardboard Rose is perfect for "children's birthday parties, special events, school, corporate events, awards programs, fairs, festivals, galas, fundraisers and green/eco events." Or if you just want to place her in your living room and watch TV together. Get it right now for $44.99 plus shipping and handling.